Android version 5.0 Lollipop introduced a ton of changes to the OS—and of course with new features, there's always a new set of bugs. One of the biggest bugs of all was a massive memory leak caused by the new screen-off animation, which loaded its assets into memory but never cleared them away. Essentially, this meant that every time you turned your screen on and off, your device's memory got a little closer to being maxed out. 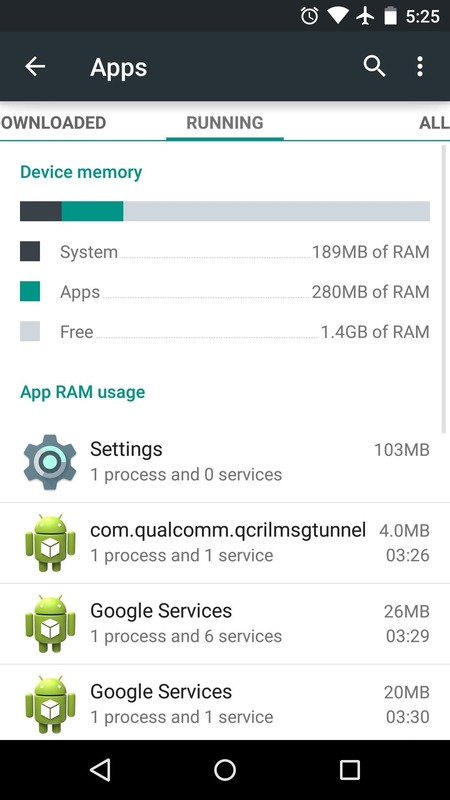 If left unchecked, this would cause some serious issues—with that memory leak piling up day after day, eventually there wouldn't be enough RAM available for your phone to run properly. This bug was the main reason that Google rushed to release Android 5.1 so quickly—because it fixed this so-called "Color Fade" memory leak. So if you've already updated to Android 5.1, this tutorial does not apply to you. But if you're like me, you're holding off on the 5.1 update until the Xposed Framework is updated to support the new operating system. And that's actually what makes this particular mod so awesome—it's an Xposed Module, so you can keep the framework installed on your 5.0 device while essentially getting the biggest part of the Android 5.1 update. 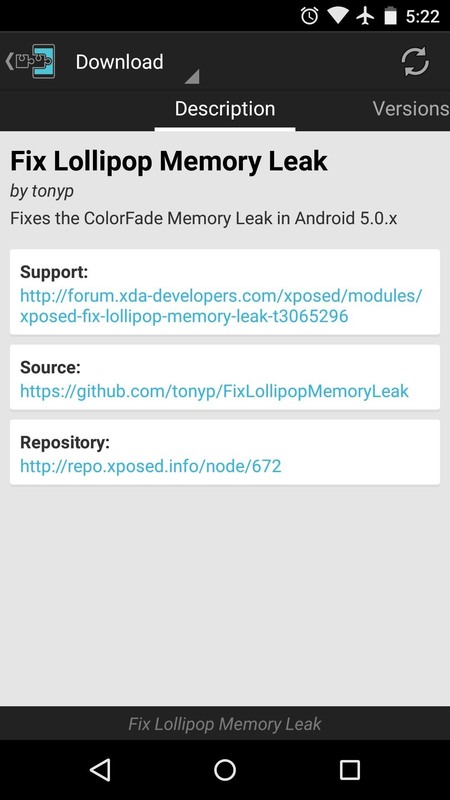 Step 1: Install "Fix Lollipop Memory Leak"
This module was developed by tonyp, and it basically just adds the Color Fade-related bugfixes that Google applied in Android 5.1 to devices that are currently running Android 5.0 or 5.0.1. These same bugfixes were applied by manufacturers and custom ROM developers in their initial 5.0 builds, so only devices that run stock Android need to worry about this issue. 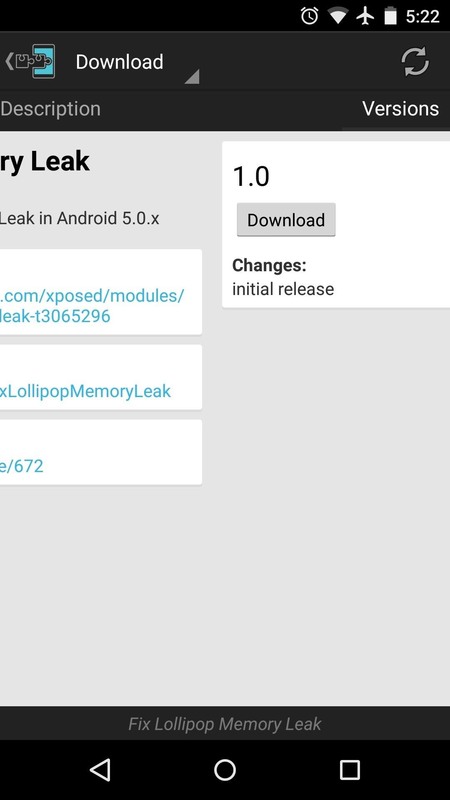 To begin, head to the Download section of your Xposed Installer app and search for Fix Lollipop Memory Leak, then tap the top result. When you get back up, no further setup is needed. 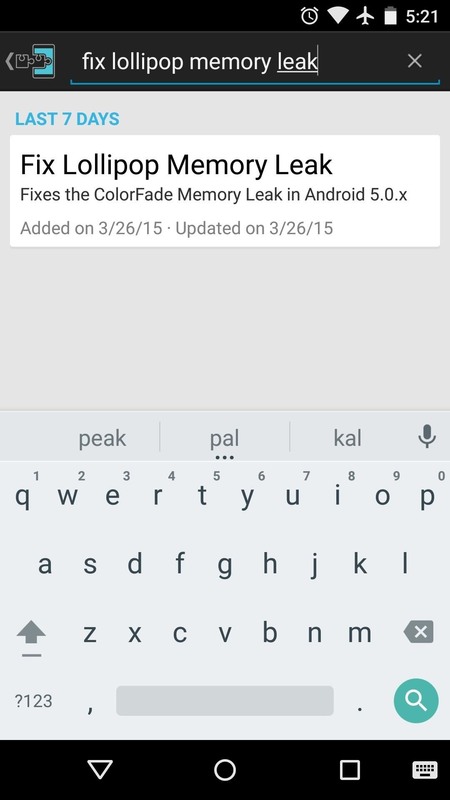 The Color Fade bugfixes from Android 5.1 will now be applied to your device. You may notice a boost in performance almost immediately, but this is not necessarily a result of the module's work. Since you just performed a reboot, everything will have been cleared from your device's memory, including the screen-off animation assets. Generally, it takes a day or two before the memory leak becomes noticeable after performing a reboot. 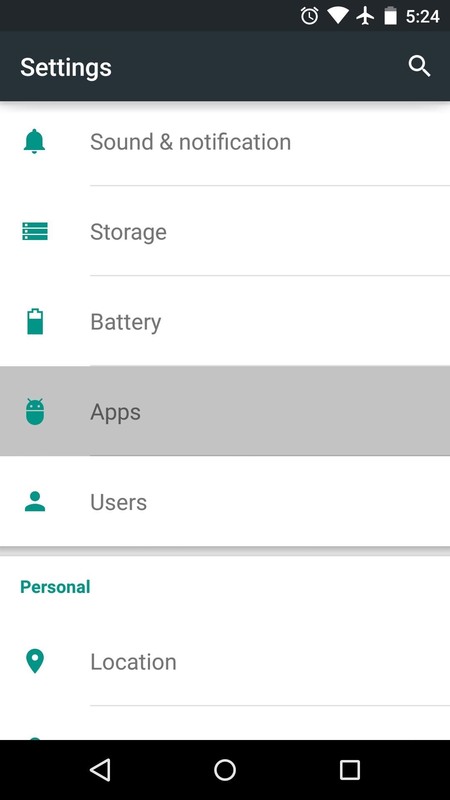 In the meantime, you can keep track of your device's memory usage by going to Settings, then "Apps," then swiping over to the "Running" tab. You'll know that the module is working if, after a couple of days, your device's memory has not filled back up again. Android Lollipop still has a few minor memory leaks that need to be plugged, but Color Fade was the biggest offender of the bunch, and now it's a thing of the past. 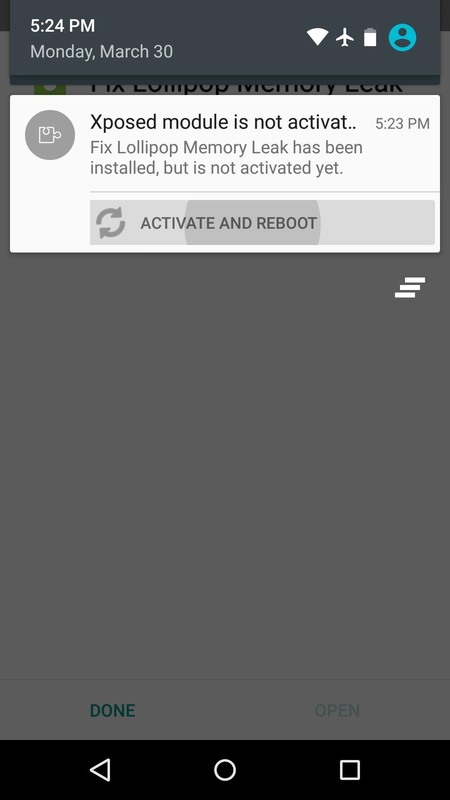 Has this module improved the performance of your Android 5.0 device? Let us know in the comment section below, or drop us a line on Facebook, Google+, or Twitter. 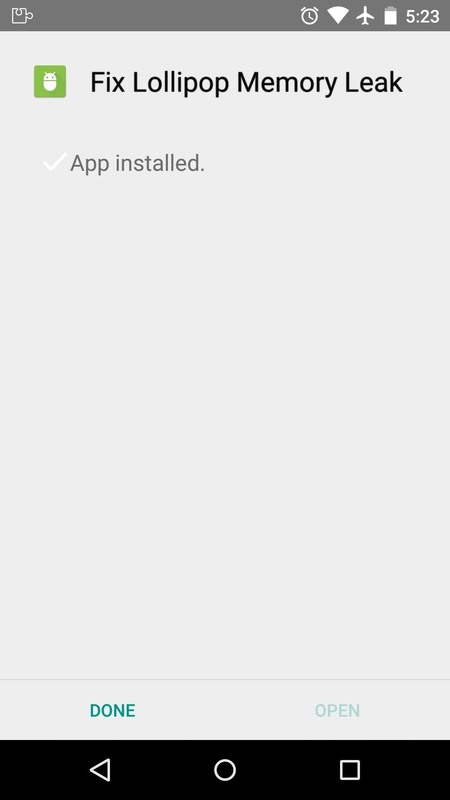 Did everything right but whenever I'm trying update or download any app from play store, I'm still getting insufficient storage, please how do I go about it? how could you do that? 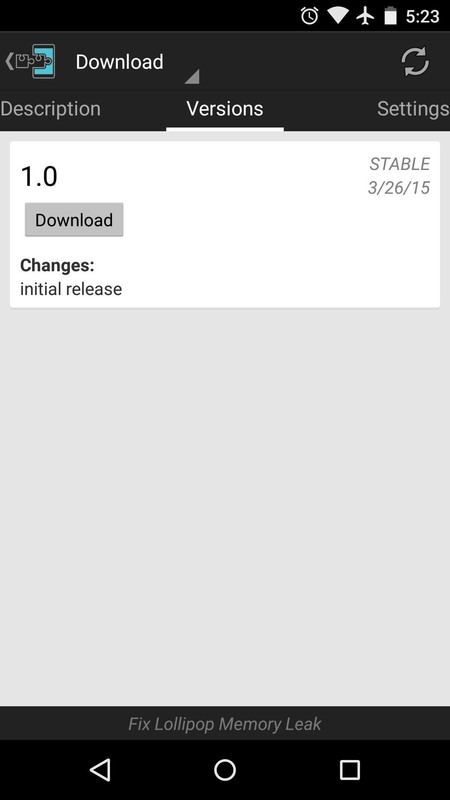 xposed not even let me install its framework, it says is incompatible with lollipop sdk..